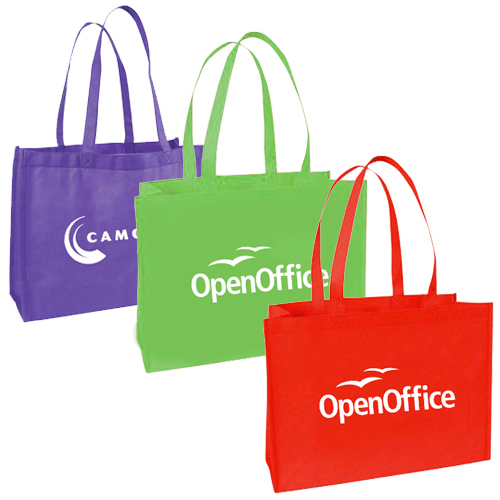 Perfect for carrying literature and giveaways at tradeshows, conventions, job fairs and more. Wish to give your marketing campaign a boost? 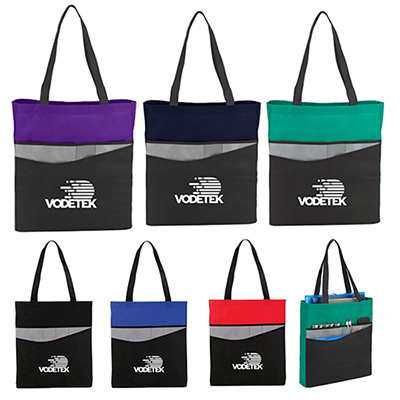 This customized Poly Pro Flat Tote Bag will work wonders for your business. It is lightweight and folds flat for easy storage. 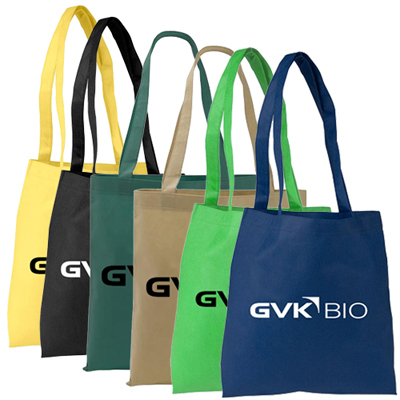 These totes are available in numerous attractive colors. 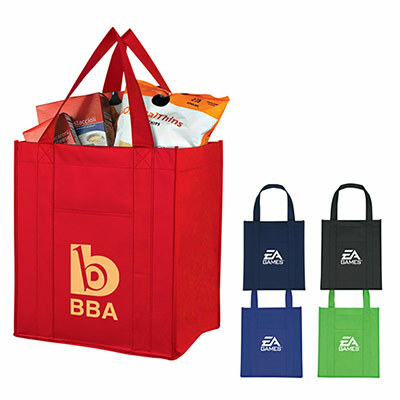 Imprint your logo and hand them out to your clients and employees. Call us to place an order right away! 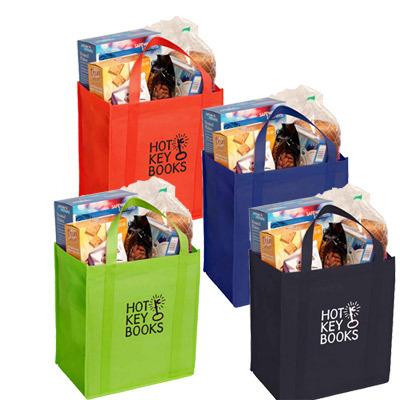 "Writing to say that this tote did a good job of highlighting our logo. We couldn't have asked for more. "